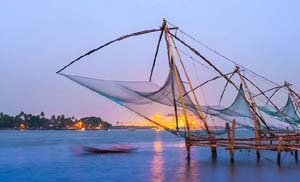 We organize 2 nights 3 days to 9 nights 10 days Kerala honeymoon package from Bangalore. 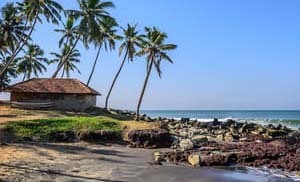 No matter, whether you are looking for premium, luxury, deluxe, standard or cheap Kerala honeymoon packages from Bangalore, we can arrange the same based on your budget and duration of stay. 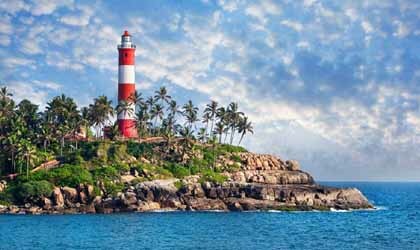 Kerala honeymoon packages for 3 nights 4 days from Bangalore is widely accepted among honeymooners in Bangalore because of its short duration and coverage. 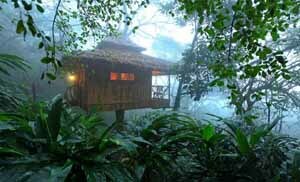 During this 3 nights 4 days Kerala honeymoon trip, you can stay 2 nights at Munnar hill station and 1 night at Allappuzha backwater houseboat. 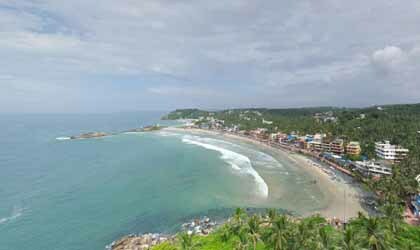 We offer best price and quality Kerala honeymoon packages from Bengaluru, Karnataka. 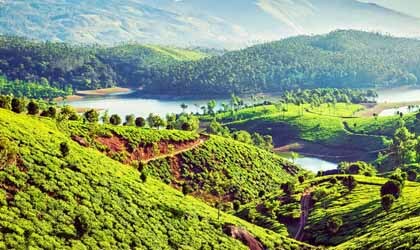 Honeymoon package from Bangalore to Kerala is considered as on of the best honeymoon tour available in Bangalore. 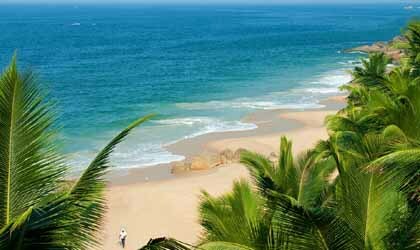 Kerala is identified as on of the best honeymoon location among Bangalore honeymooners. 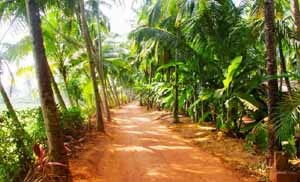 There are different mode of transportation like flight, train and buses are available from Bangalore to Kerala. 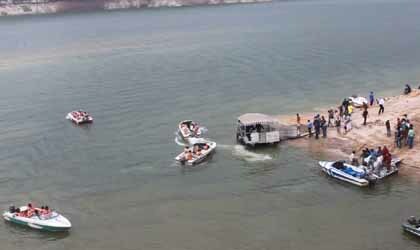 Our team is very happy to assist the booking for the same. 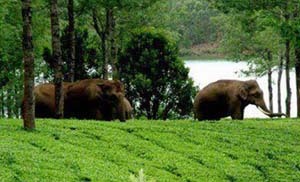 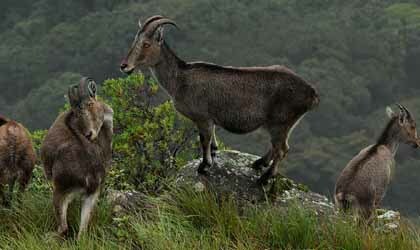 We also have dedicated Munnar honeymoon packages from Bangalore via direct bus to Munnar. 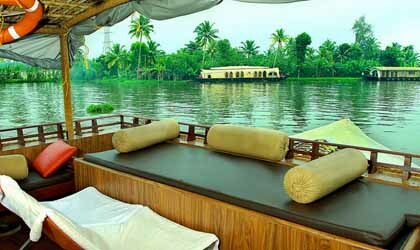 Kerala has emerged as a paradise for honeymoon couples. 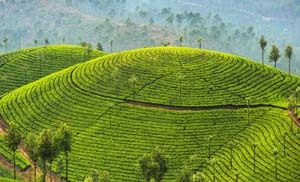 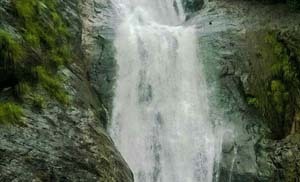 All our honeymoon package tours from Bangalore to Kerala includes flight bookings, travel plan and hotel accomodations. 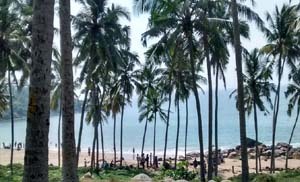 Come for a honeymoon in Kerala and explore the charm of the romantic beaches enjoying fun filled water sports and activities.